Hi, My name is Zaneta and I am a wife to a wonderful husband and a mother to two amazing little girls, Nel and Alice who are my inspiration. I have never considered photography as a career, more as a hobby and something what I love to do. After a few months of shooting, I have realised that photography means to me so much – I fell in love with it. It is my passion. Especially, as a mother I have realised how quickly time flies and how much our babies change in the first year, even days of their life. I have realised how important is to capture magical moments. I would like to have the opportunity to share and capture those magical moments with you through photography to create a memory that will last forever. 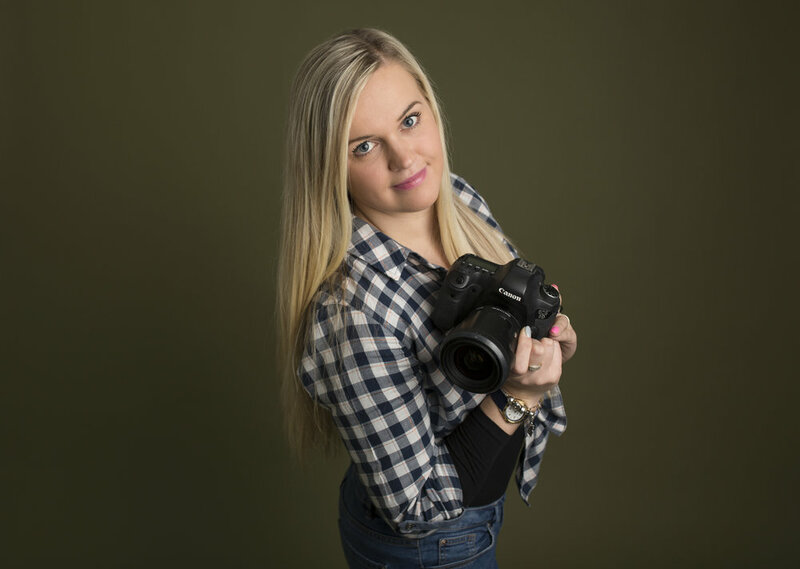 In July 2014, I have completed one to one photography training day with a professional photographer Vanessa Mile.I have finished an online Certified Advanced Photography course, completed high level of DSRL course. 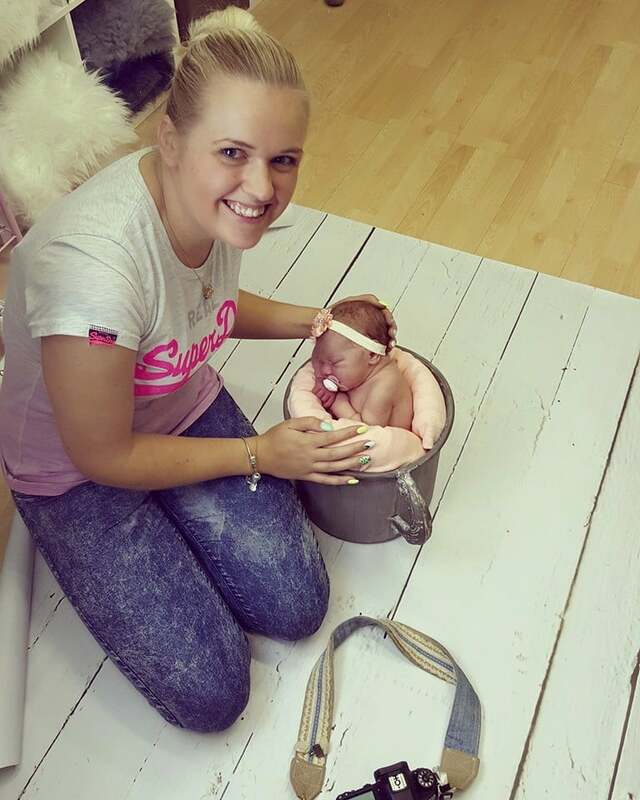 Fully trained & insured with newborn safe posing, soothing and relaxing baby. I've achived few silver & bronze awards in 2016-2018. 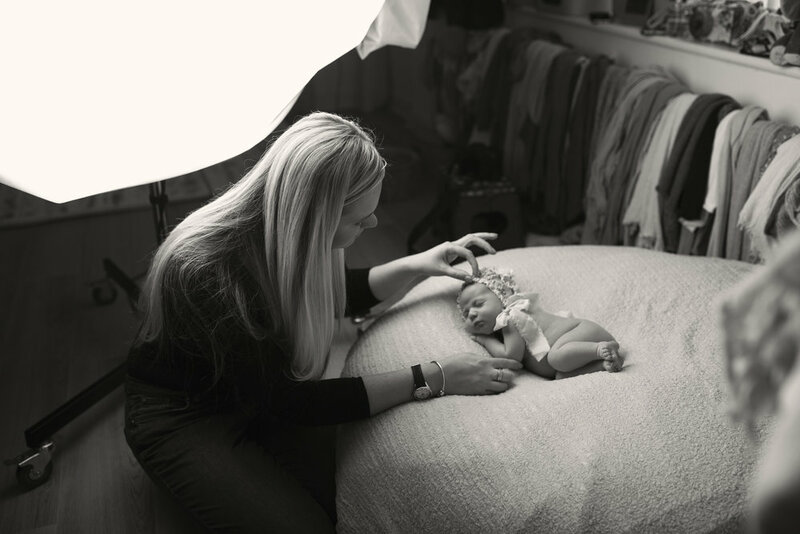 I offer studio shoots based in Exeter, home shoots and location shoots (Devon) . Please take your time to have a look at some of the images on my website and if you like my work, feel free to contact me via e-mail at zzphotography100@gmail.com or Facebook fanpage.